The Internet of Life and the ShadowView Foundation have successfully implanted LoRaWAN™ -equipped sensors directly into the horns of critically endangered black rhinos. The sensors give park rangers the ability to accurately monitor the whereabouts and activities of the large mammals and keep them safe from poachers. The operation took place in Tanzania and is part of a LoRaWAN™ IoT Smart Parks solution that is rolled out in several National Parks throughout Africa. The rhino-trackers show the location of the animals within the sanctuary, providing the park’s security personnel with better actionable intelligence. The deployment in Tanzania was supported by Semtech and Kerlink. 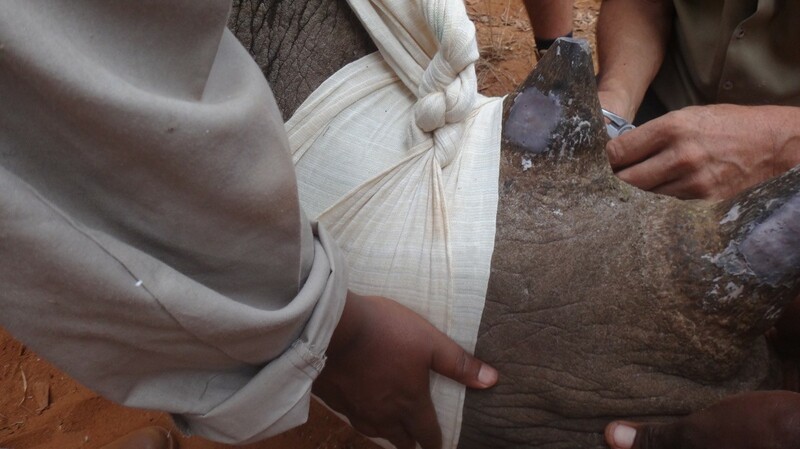 Using the LoRaWAN™ network’s cost-effective, energy-efficient and long-distance connectivity (up to 30 kms), powered by Kerlink WirnetTM iBTS Compact 868 MHz, small sensors were directly implanted in the horns the rhinos. Kerlink’s geolocation-ready LoRaWAN™ gateways combined with Semtech’s geolocation solver eliminate the need for GPS systems in use in some IoT applications that consume far more energy. As a next step, ShadowView and The Internet of Life acquired the support of the World Wide Fund for Nature (WWF) to increase network coverage of the protected area, so that all black rhinos in the area can be protected with Smart Parks. Other Smart Park applications used by the park management are the monitoring of gate open/closures through solar-powered LoRaWAN™ -based sensors installed on the gates and solar powered trackers installed on vehicles to track the whereabouts of personnel and tourists in high-risk areas. ShadowView and The Internet of Life will continue their efforts to improve the Smart Parks solution in several National Parks. New applications, like improved fence monitoring, connected camera-traps and tracking of equipment, like firearms, will be launched in the near future.